Vadodara, India — October, 5, 2016 – Rishabh Software, today announced it has attained a Gold Data Analytics, Application Development, Data Platform, Digital Advertising, Devices and Deployment competencies, demonstrating a “best-in-class” ability and commitment to meet Microsoft Corp. customers’ evolving needs in today’s mobile-first, cloud-first world and distinguishing itself within Microsoft’s partner ecosystem. To earn a Microsoft gold competency, partners must successfully complete exams (resulting in Microsoft Certified Professional certifications) to prove their level of technology expertise, and then designate these certified professionals uniquely to one Microsoft competency, for ensuring “best in class capacity”. They also must submit customer references that demonstrate successful projects, meet a performance (revenue and consumption) commitment (for most gold competencies), and pass technology and sales assessments. 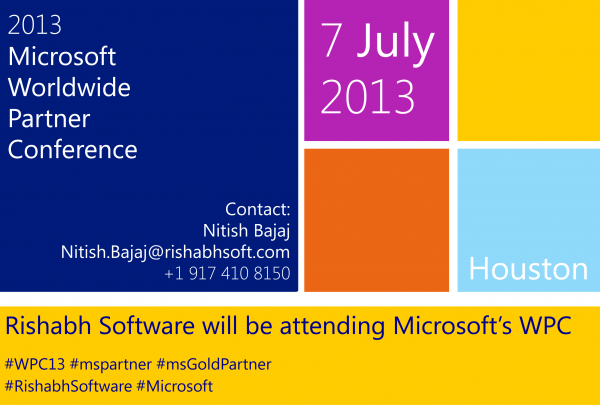 Rishabh Software is working on Microsoft technology for close to 20 years, is helping clients worldwide to achieve expertise in Microsoft development services like application development, integration, migration, data analytics and digital advertising to achieve business scalability with reduced Total Cost of Ownership(TCO). “The Microsoft Gold Data Analytics, Application Development, Data Platform, Digital Advertising, Devices and Deployment competencies showcases our expertise in and commitment to today’s technology market and demonstrates our deep knowledge of Microsoft’s products and services,” said Raju Shah, CEO – Rishabh Software. “We will continue to focus on high quality initiatives that will accelerate ROI and improved outcomes for our customers by serving as technology advisors for their business demands. Application Development: Earning the Application Development competency helps partners differentiate themselves as a trusted expert to their customers through development and deployment of commercial or custom applications built using core Microsoft technologies like Windows Server and Windows 8 operating systems, the Windows Azure platform, Microsoft Visual Studio 2012 development system, Microsoft BizTalk Server and emerging cloud-based and web business models. By gaining access to a comprehensive set of benefits through the Application Development competency, partners can acquire new customers and help them be more productive and profitable through deployment of business applications, advanced web portals or rich client user interfaces that run on premises or in the cloud. Data Analytics: The Data Analytics competency recognizes partners who demonstrate expertise in specific aspects of Microsoft BI solutions to deliver, deploy, and support BI projects. Differentiate your company with this competency and receive access to internal use software licenses, technical and presales support, training for your IT professionals, developers, incentives, and marketing through the Partner Marketing Center and Pinpoint. Strengthen relationships with your customers by becoming a provider of SQL Server deployment planning services or SharePoint deployment planning services. Data Platform: The Data Platform competency recognizes partners who are looking for powerful and versatile database platforms to run their business. Partners can deepen customer relationships by becoming a provider of Microsoft SQL Server Deployment Planning Services. Differentiate your company with this competency and receive access to internal use software licenses, technical and presales support, training for your IT professionals, and incentives. Windows and Devices: Share our goal of having Windows 10 on 1 billion devices. 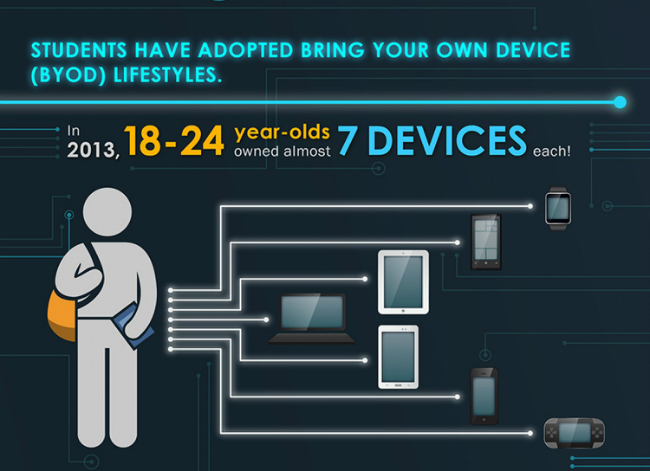 The opportunity spans services, applications, and devices. This competency provides you with tools, content and resources to help you build and grow your profitable Windows 10 practice. Rishabh Software is a CMMI 3, ISO:9001, ISO:27001 enterprise providing software, mobile development and testing services for building and deploying Microsoft applications, Web-based applications, Web services and integration, Workflow applications, E-commerce frameworks and Mixed-mode applications (pre .NET and .NET technologies, .NET with third party components). Rishabh has offices in US, UK & India and has close to 500 employees with rich experience in software design and development. The company has successfully executed over 1000+ projects globally including 300+ Microsoft projects.